The hot Texas economy is only one factor in the rapid growth of the company. What do you get when you combine an energy fueled Texas economy with a series of aggressive acquisitions, good old-fashioned customer service and some unconventional diversification? 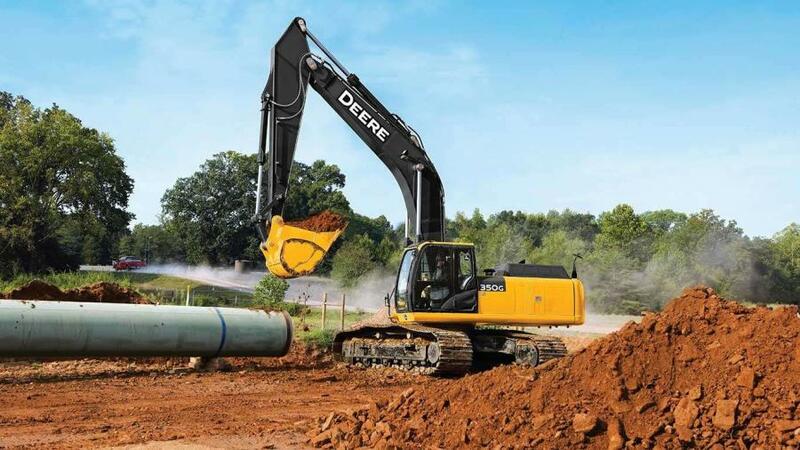 You get Doggett Equipment Services Group, part of Leslie Doggett Industries and one of the top five John Deere Construction Equipment dealers in the United States. Doggett is based in Houston and greatly benefits from pipeline construction in both the Permian Basin and Eagle Ford Shale of south Texas, according to Mike Ortiz, who heads Doggett's Construction and Forestry Division. But the hot Texas economy is only one factor in the rapid growth of the company, whose sales now exceed $1.3 billion annually. 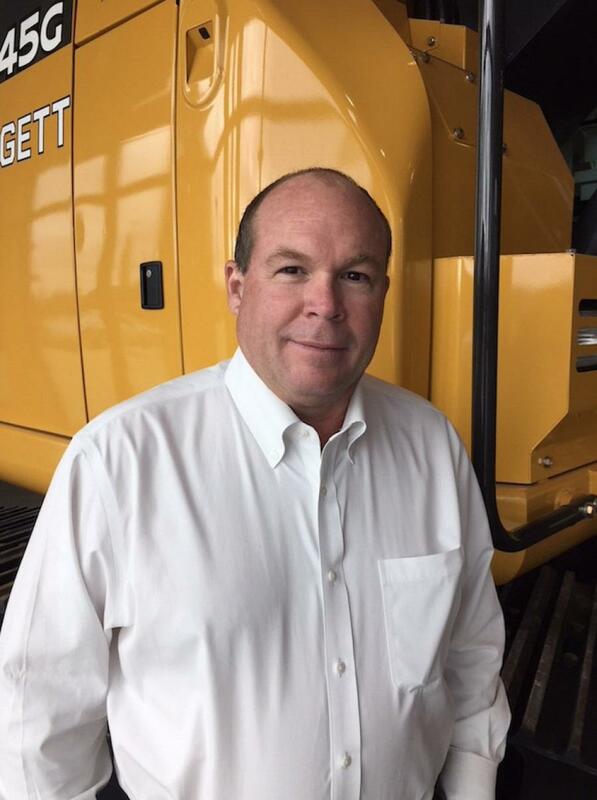 Always looking for opportunities to grow its John Deere footprint, Doggett has acquired three separate Deere dealerships with 17 locations since 2005. Doggett performs above the national market share average in all markets served. “In some cases, that represents a tripling of where Deere was before we came into the market,” Ortiz said. Dramatic increases in inventory, unmatched commitment to service and innovative sales approaches have all contributed to the growth, he said. The company's goal is to “perform at 30 percent market share or better ultimately,” according to Ortiz. 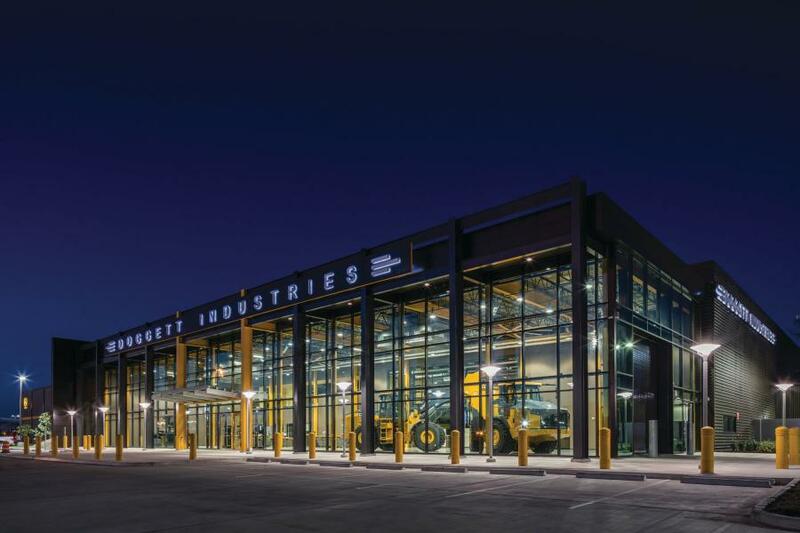 The 2010 purchase of Rush Enterprises' John Deere Dealerships in East Texas is Doggett's most recent acquisition in the construction division, and it put the company in the Houston market. 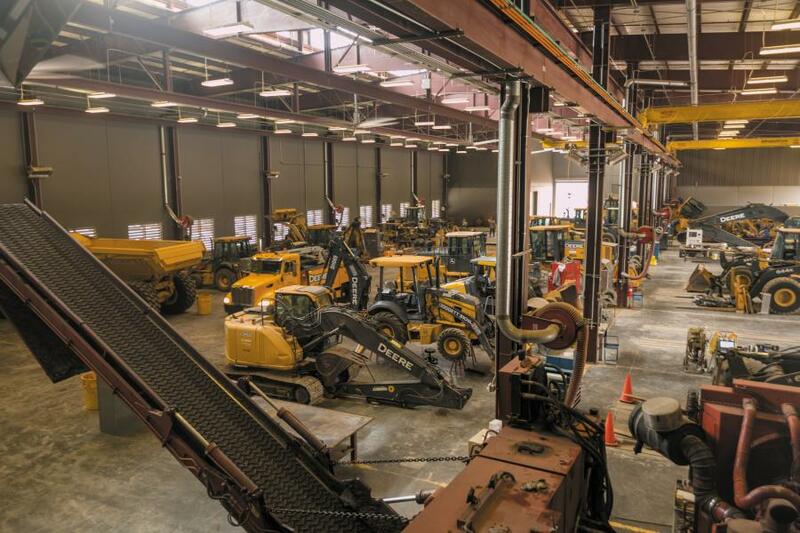 Three years ago, the company opened its new Houston branch, which also houses the corporate headquarters for all of Doggett's holdings and boasts 36 service bays. The new facility was a $24 million capital investment. Across all branches, Doggett now has more than 150 service bays along with 150 service technicians in the field, and a total of 300 service technicians. Approximately 1,300 people are employed by Doggett across all industries. Ortiz said the company knew early on that it would need more capacity for both sales and service operations in order to meet its growth objectives. “We wanted to build a premier service facility. We truly wanted the building to be a statement as to our commitment to the Houston market,” he said of the structure that stands along the North Freeway, just outside of downtown. Prior to the Rush acquisition, the company bought four J.C. Brown Deere locations in 2005 and followed up in 2007 by purchasing the Nortrax locations in Louisiana and northeast Texas. “Same store growth has easily doubled in all locations since Doggett's involvement in the markets,” said Ortiz, a 12-year veteran of Doggett Machinery who has worked with the John Deere brand for more than two decades. The company's territory for Deere is now contiguous, stretching from I-45 east through Texas and the entire state of Louisiana. “Although our markets are contiguous, they are very diverse,” Ortiz said. Houston is, of course, driven by oil and gas and bolstered further by a strong commercial site prep market. “There is always something happening in Houston,” Ortiz said. The Eagle Ford shale and its 1.8 million barrels of oil per day dominate the South Texas market, which is served by Doggett's Victoria and McAllen branches. The lignite mines in East Texas have bolstered sales in the Longview, Tyler and Lufkin branches. Southern Louisiana also is energy driven, with equipment needed for offshore drilling support operations. Northern Louisiana is more diverse. At the end of the day, though, oil and gas are still what keeps the company on a growth pattern that is projected for the next several years. Doggett has been a major equipment provider for the Rover, Ruby and Valley Crossing pipelines, and over the next six months expects to put machines to work on three more huge lines. Both the Cactus and Gray Oak Pipelines will carry oil from the Permian Basin to the Gulf Coast, while the Gulf Coast Express will be a 42 in. line carrying natural gas from the basin to the coast. The projects total more than $1 billion in costs. “The Permian Basin is huge for us,” Ortiz said, explaining that while the dealership does not have locations in West Texas, the oil and gas has to get to the refineries and shipping facilities on the coast, and therefore are constructed largely in Doggett territory. In addition to energy, general site prep, underground utilities, and roadbuilding are all important markets for Doggett and its product lines. The company sells Dynapac compaction and paving equipment to complement the Deere line of earthmoving machines. While Doggett does not sell John Deere agricultural equipment, the huge cotton farms of Texas provide a big market for Deere's wheel loaders. Post Hurricane Harvey construction is finally beginning in earnest, and the Fight Flooding bond, approved in August will pump billions of dollars into the construction industry in Harris (Houston) and surrounding counties. 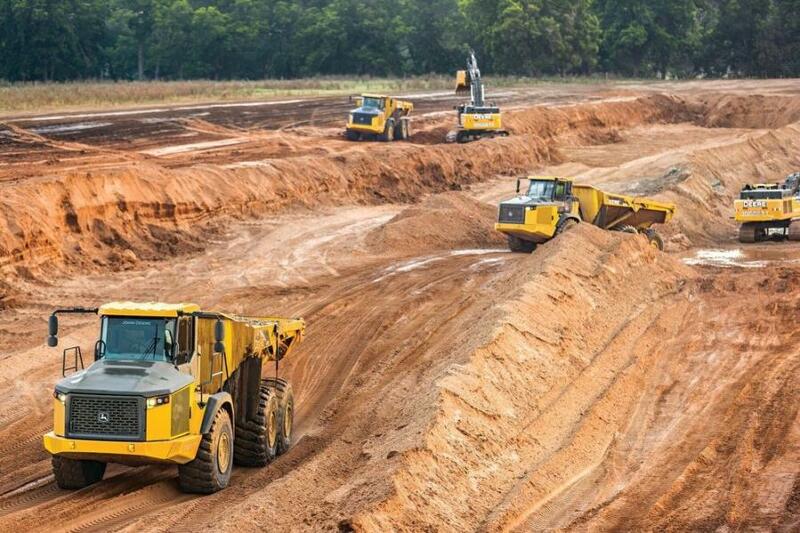 The project, which could approach Boston's big dig in size and scope, will raise levees, and address the bayou flow in eastern Texas, while also increasing the capacity of area reservoirs. Doggett's aim “is to be a one-stop supplier to the construction and industrial markets,” according to Ortiz. Doggett Industries, whose current product offering includes John Deere construction and forestry equipment, Freightliner trucks, Toyota material handling equipment and Ford cars and trucks, recently purchased Lonestar Ford and has relocated the dealership to an 8-acre site adjacent to the existing Deere dealership on North Freeway in Houston. The company's current construction lines include John Deere, Dynapac, Fuchs, Hitachi Excavators, Trail King Trailers and Morbark grinders.